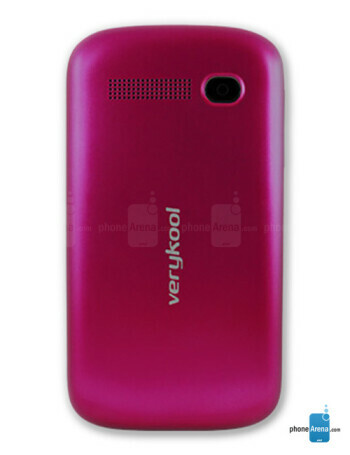 The Verykool s353 Jasper is a phone, operating with Android 4.2. 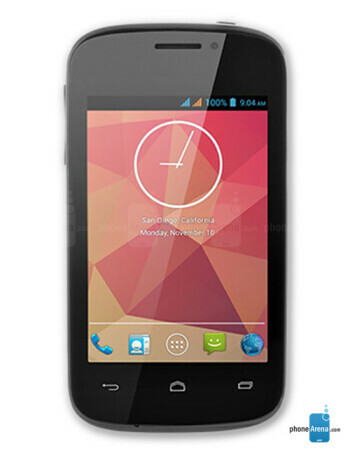 Specs are nothing to write home about, as it has a 4" display, 2 MP rear camera, 0.3 MP front shooter, 1 GHz dual core processor, 512 MB RAM and 4 gigs of ROM. 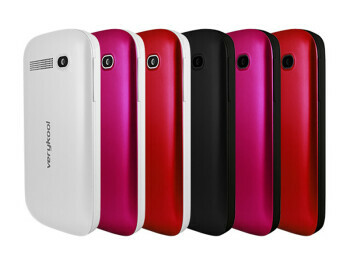 Extra storage is available via a microSD slot.